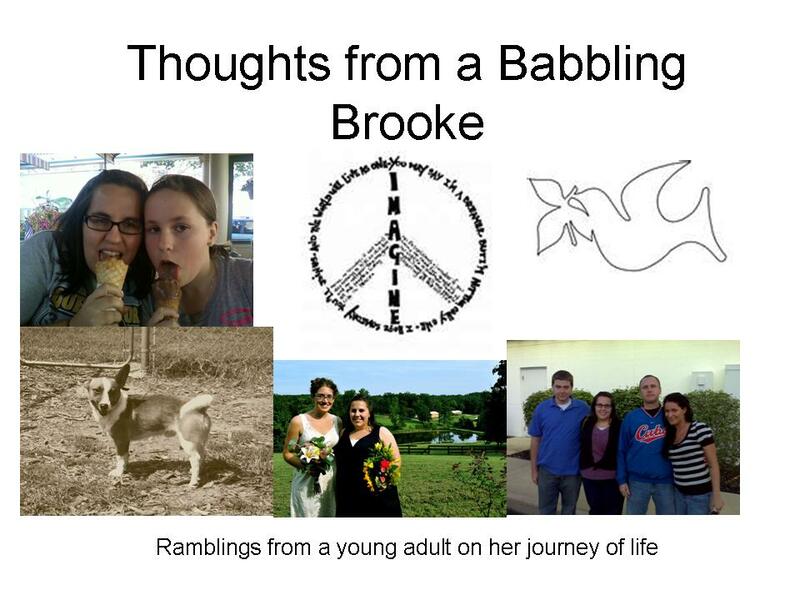 This is going to be a typical "Babbling Brooke" devo today, so sorry if it doesn't make sense. I feel like this weekend has caused me to have a lot of questions, some doubts, frustrations, and has just caused me to just need some where to lean, to rest awhile and figure out all these thought that are racing through my mind. I think after spending about 6 hours in a car by myself, going to a retreat with a good speaker, and just spending a lot of time trying to reflect on life, it has caused me to search for answers. Some answers I will never figure out, some that I am ok with never knowing, and some I struggle with letting go of. I love this poem, I just picture myself leaning on all these different things before I finally lean on God. 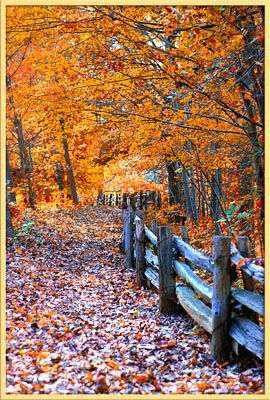 Joyce Rupp does an amazing job of displaying my thoughts and feelings and I am sure yours as well into this poem below. Let it be your reflection today. when their bodies ache from toil. seeking cool shade on hot, humid days. when their hearts can't stand alone. of where my inner power has its source. that I can conquer troubles on my own. a refuge when times are tough. when the limbs of my life are weak. with the power of your love.